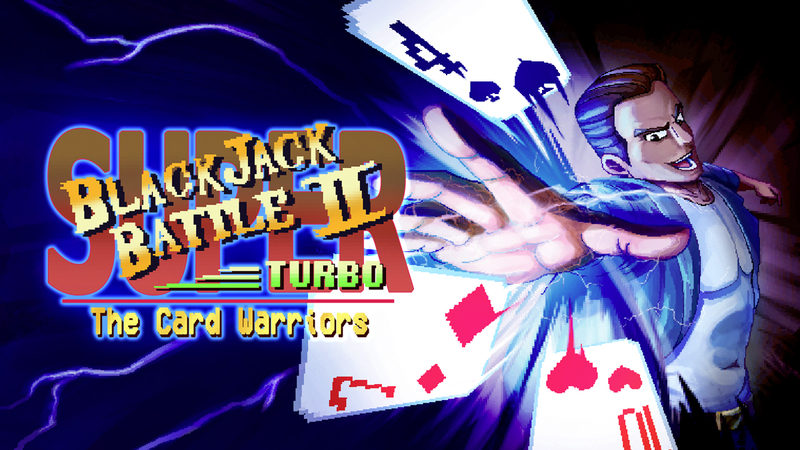 Next week, Headup Games will be publishing Super Blackjack Battle 2 Turbo Edition – The Card Warriors on Switch. Have a look at some footage below. Super Blackjack Battle 2 Turbo Edition – The Card Warriors is coming to Switch next week, according to Nintendo’s website. Pre-orders are currently live with a discount. Normally priced at $7.99, it can be purchased for $6.39. Digerati isn’t slowing down on its Switch releases. 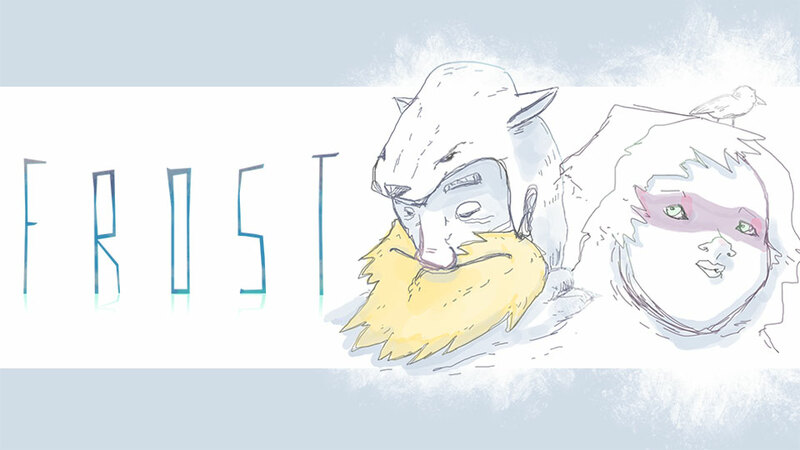 After bringing a slew of other titles to the eShop, a listing on the store shows that Frost is coming out later this month. Frost features “deck-building, solo survival card” gameplay. We have more details and a trailer below. 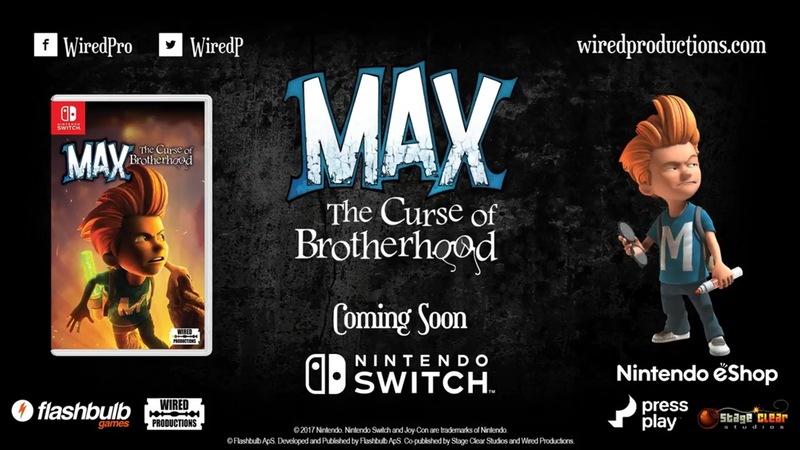 Max: The Curse of Brotherhood was added to the Switch eShop a few months ago. Wired Productions has also prepared a physical version, which was originally slated for last week. It experienced a delay though, and is now on track for April 24. Next week, Slayaway Camp: Butcher’s Cut will be added to the Switch eShop. For a look at the game, check out the video below. We knew that Slayaway Camp: Butcher’s Cut would be coming soon to Switch. We just didn’t know when. Thanks to listings on the European and Australian eShops, we appear to have a release date. 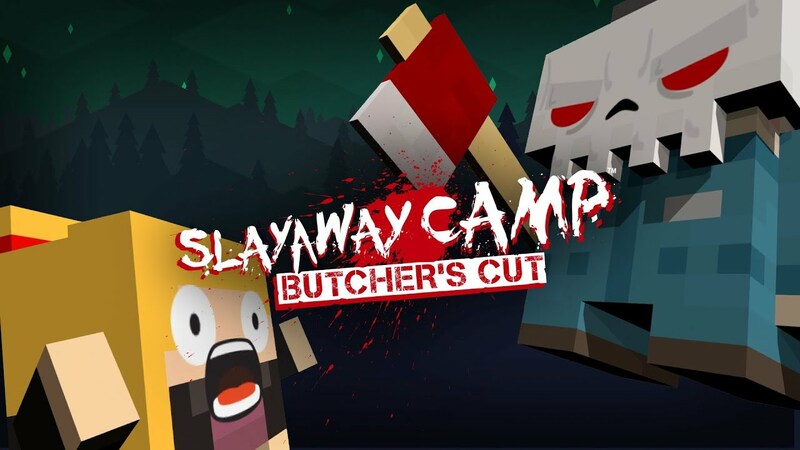 Slayaway Camp: Butcher’s Cut is listed for a March 22 release. Digerati will be publishing the game for £13.49. 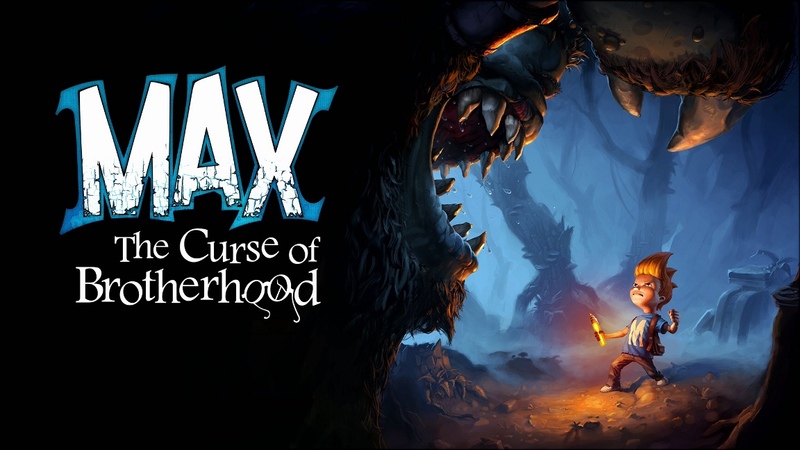 Wired Productions has announced a new partnership with Flashbulb Games and StageClear Studios to bring Max: The Curse of Brotherhood to retail. You’ll be able to purchase the game physically starting March 23. Pricing is set at $29.99 / £24.99 / €29.99. Max: The Curse of Brotherhood, “a cinematic adventure filled with action-packed platforming and creative puzzle-solving”, launched on the eShop last month. The digital version can be purchased for $14.99. We have a trailer promoting the new physical release below. Stage Clear Studios has ported a few games to Switch. Max: The Curse of Brotherhood, The Coma: Recut, and Slain: Back From Hell have all landed on the eShop thanks to the developer’s efforts. Stage Clear Studios also has another game lined up for Switch. According to the company’s website, we can expect to see Slayaway Camp: Butcher’s Cut at some point in the future. 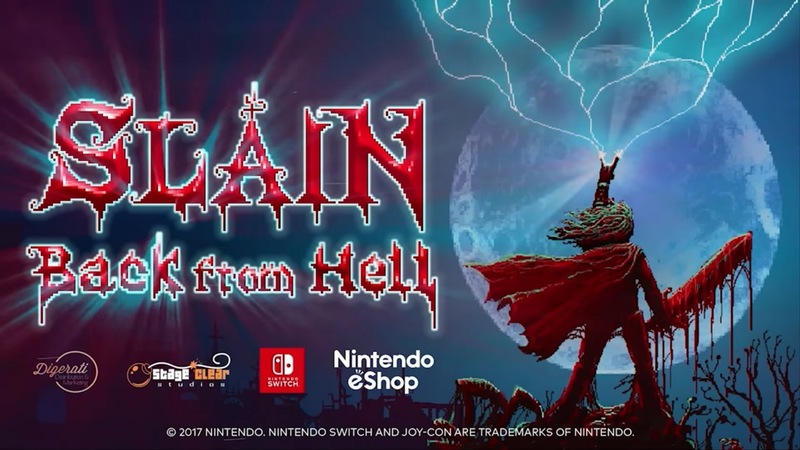 Slain: Back From Hell has been updated on Switch. Once the patch is applied, you should find that the game runs at 60 frames per second. It was previously 30 FPS, so the experience should be a bit smoother. Max: The Curse of Brotherhood joins the Switch eShop tomorrow. Check out 21 minutes of footage in the video below.